Nintendo released its annual fiscal-year results today, and hidden among the pages of figures was a pretty big announcement: the worldwide release date of its upcoming gaming system, codenamed NX. According to the report, the platform will hit the stores in March 2017. "For our dedicated video game platform business, Nintendo is currently developing a gaming platform codenamed 'NX' with a brand-new concept," the report stated. "NX will be launched in March 2017 globally." Exactly what Nintendo means by “brand-new concept” is unclear. It could be a reference to the system’s rumored controller which, according to an application patent, may feature an integrated display, small thumbsticks, and a pair of rollers that are similar to the scroll wheel found on a mouse. Many people had expected Nintendo to reveal its new console at this year’s E3, but the Japanese company has confirmed that this will not be the case. 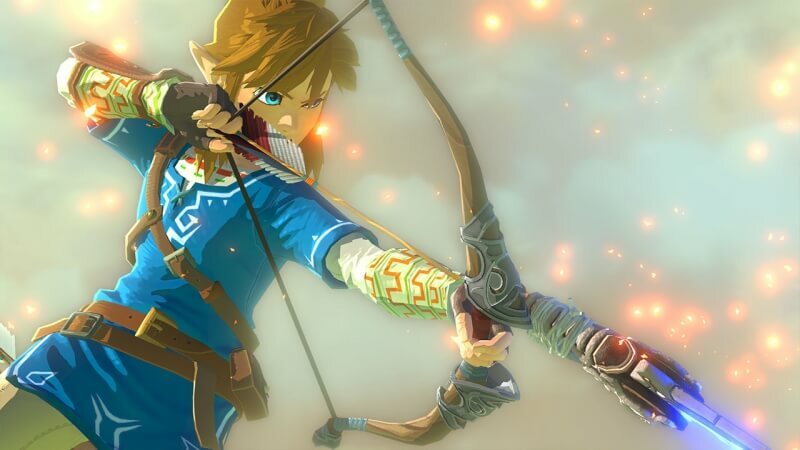 Instead, Nintendo’s focus at the conference will be on its next Legend of Zelda game, which will now be released simultaneously on both Wii U and the NX in 2017 – possibly as a launch title for the console. Nintendo originally announced the new Legend of Zelda way back in 2013. The Wii U version of the game has now been delayed twice after it was pushed from its scheduled 2015 release to 2016. Nintendo will be hoping the NX helps reverse the company's ailing fortunes. The financial report shows net income profit for the fiscal year fell to $148 million, down 60.6 percent on the previous year.